A superb four bedroom family home ideally situated for both St Michael's CE and Sheringdale Primary Schools in the popular "Pulborough Triangle" area of Southfields. 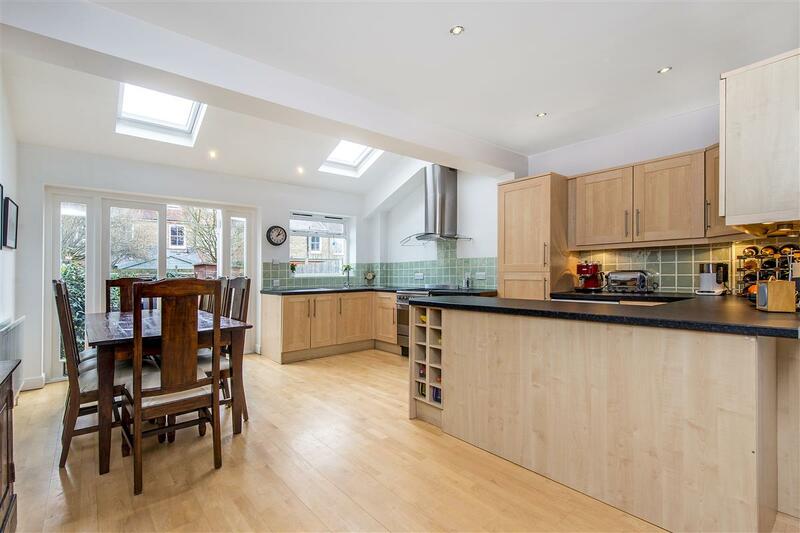 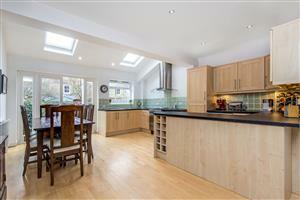 Presented in excellent condition throughout, the property has been fully extended to provide practical family space whilst retaining many beautiful period features. 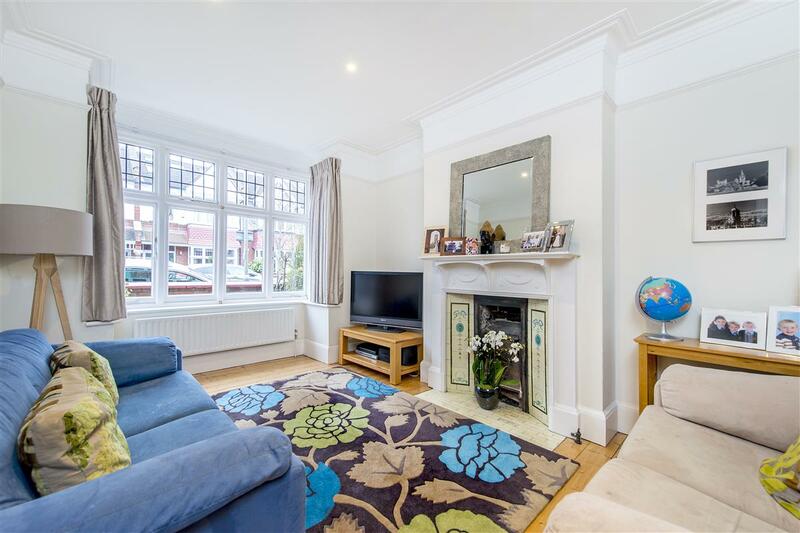 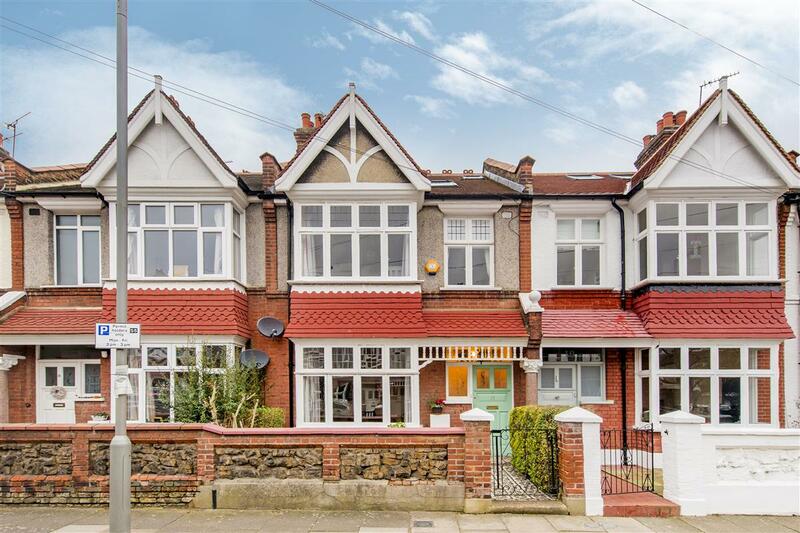 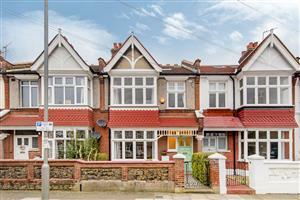 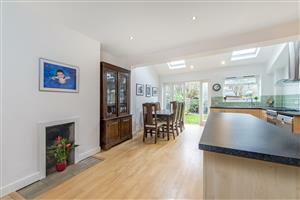 There is a spacious bay-fronted front reception room with original feature fireplace and exposed floorboards. 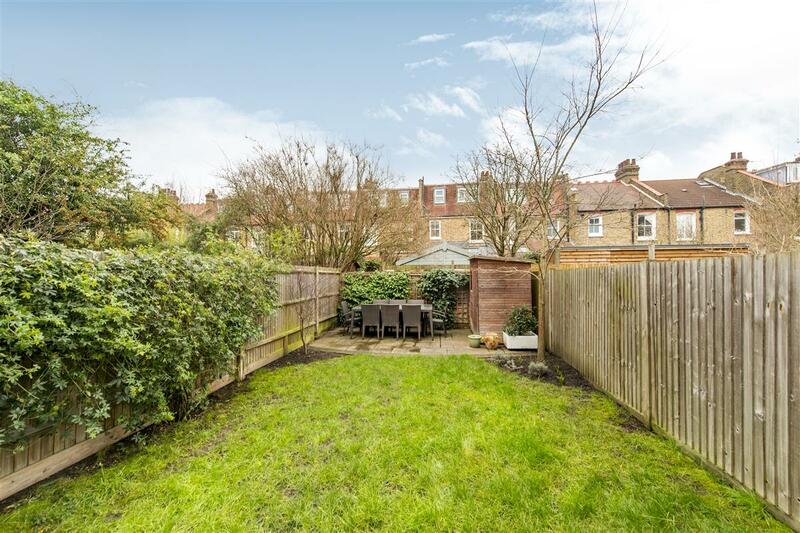 To the rear, there is an extended kitchen/dining/family room offering plenty of space to entertain and access via French doors onto a good-sized garden. 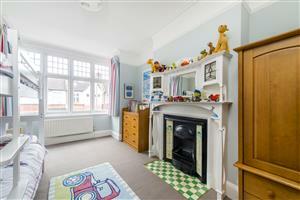 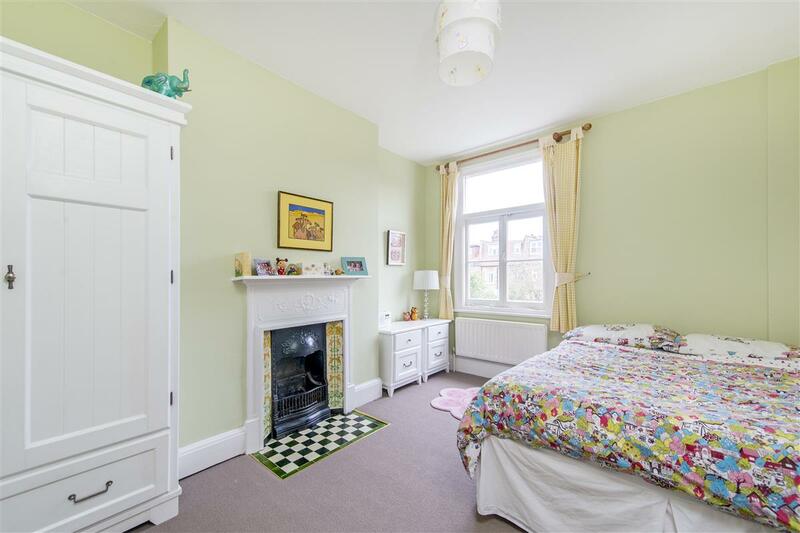 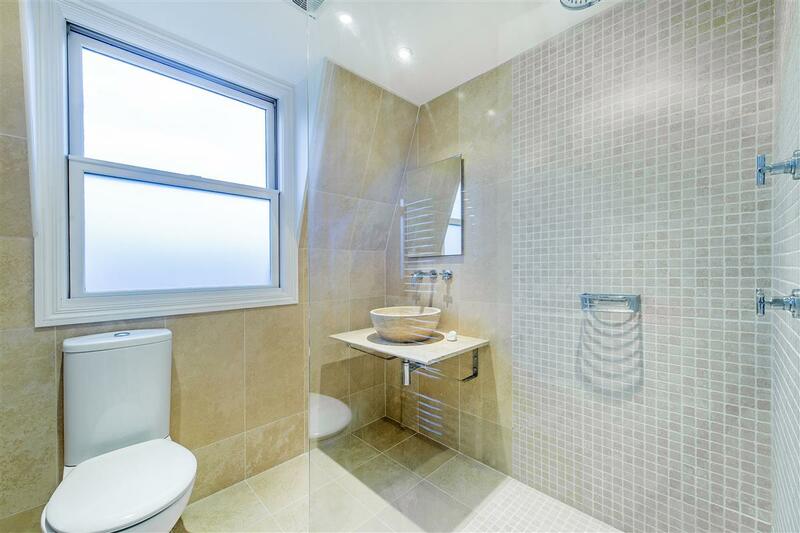 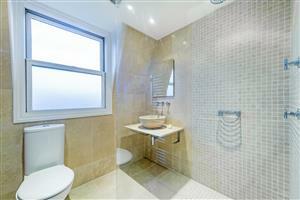 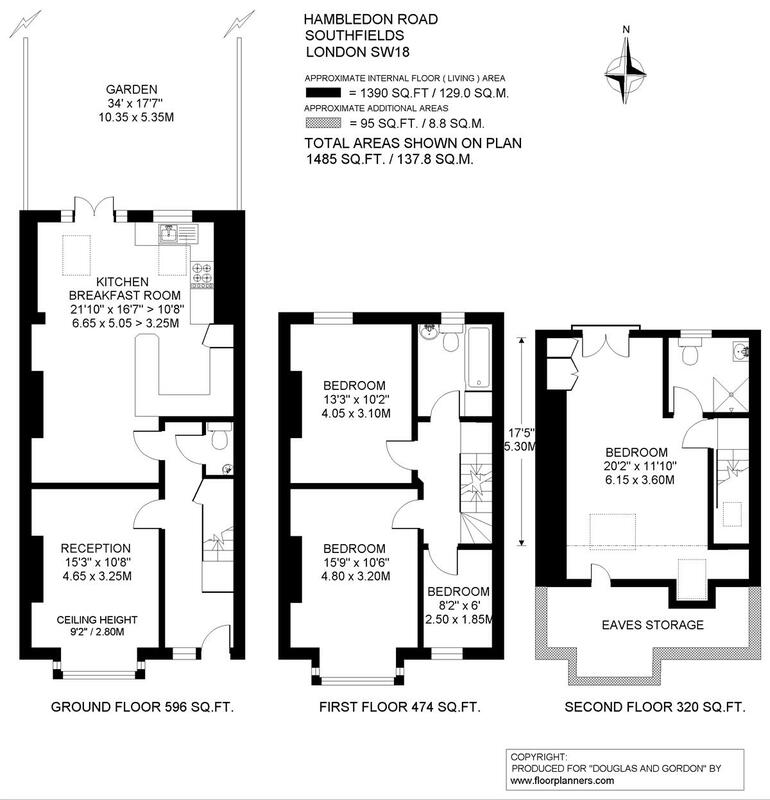 Upstairs, there are two double bedrooms, a family bathroom and a study/nursery on the first floor. 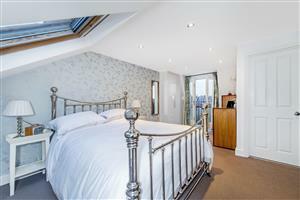 On the top floor, there is a spacious master bedroom with an ensuite shower room, a juliet balcony overlooking the garden and plenty of handy eaves storage.